Amelia Walker and Max_Mo with “Not getting on that bike” – a live version of her performance poem at COMA Festival Fringe, Adelaide Feb 27,2012. 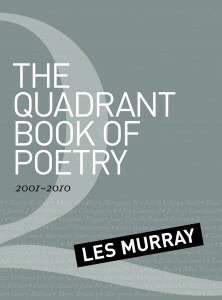 The poem also appears in her latest poetry book Sound and Bundy. Max_Mo with our amazing Amelia Walker performing Judge Judy. Brilliant. Just watch it. Writing of any kind is a bipolar business at best. 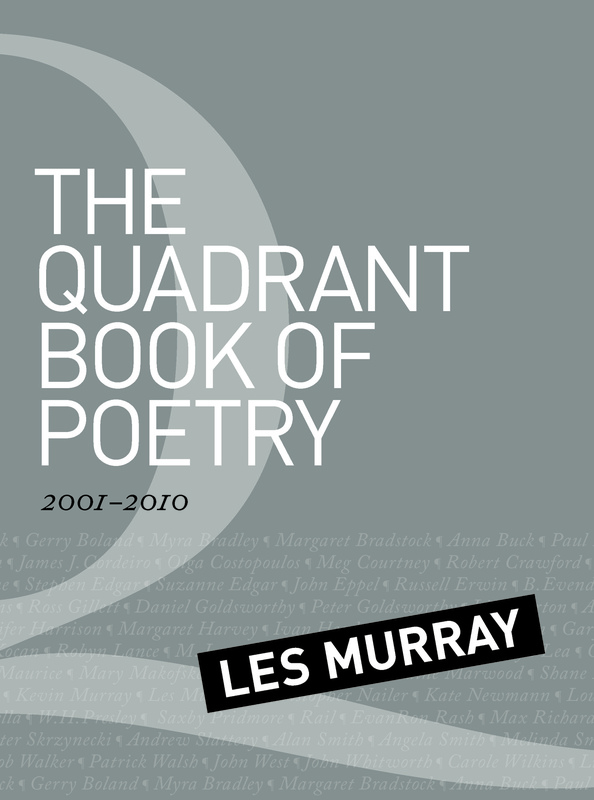 Despondent that a few of my poems and a short story had been rejected, I was lifted back into an upper this morning to hear that my poem Mitchell Park 2000 had been selected by Les Murray in his 2001-2010 anthology The Quadrant Book of Poetry. This secret was kept from me long enough for the book to have already been printed, delivered to my Adelaide Hills address and been selected by the National Library as its Book of The Week. Budding poets take note: this poem itself was rejected by Social Alternatives, Island and Overland before I sent it to Les when he edited Black Inc’s Best Australian Poems. He accepted speech of parts for the 2005 anthology but couldn’t find room for Mitchell Park and asked if he could use it in Quadrant. 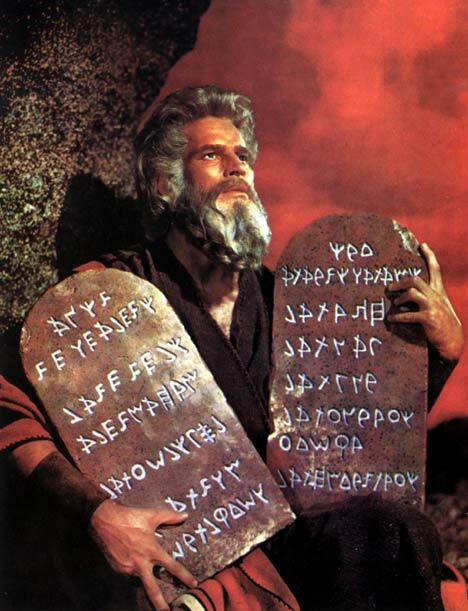 So it was accepted for that prestigious journal without ever being submitted! documentary. It’s not pretty, but then, neither is the subject matter.